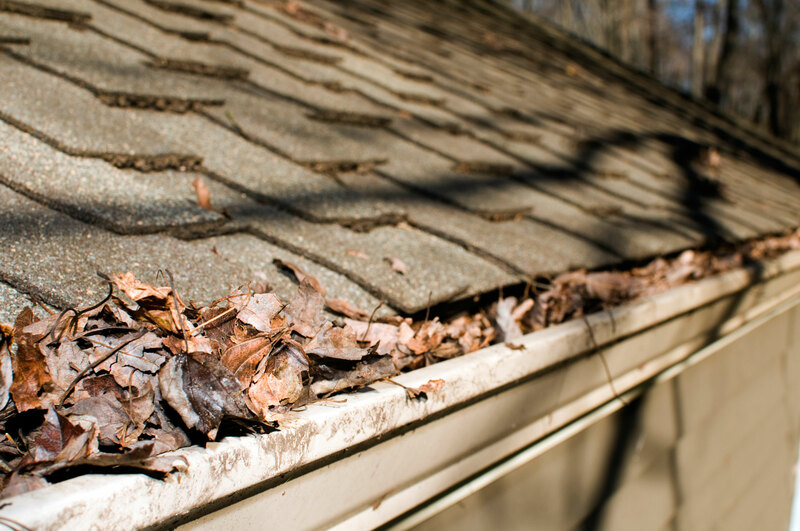 Your gutters serve as the sentries to your home. 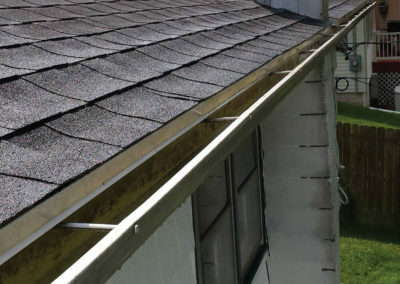 They protect your home from water intrusion, water damage, and help keep everything flowing! 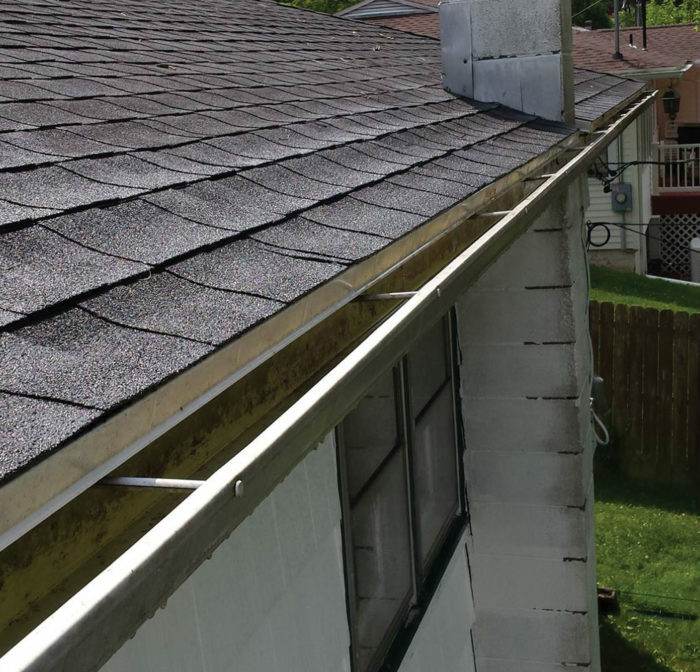 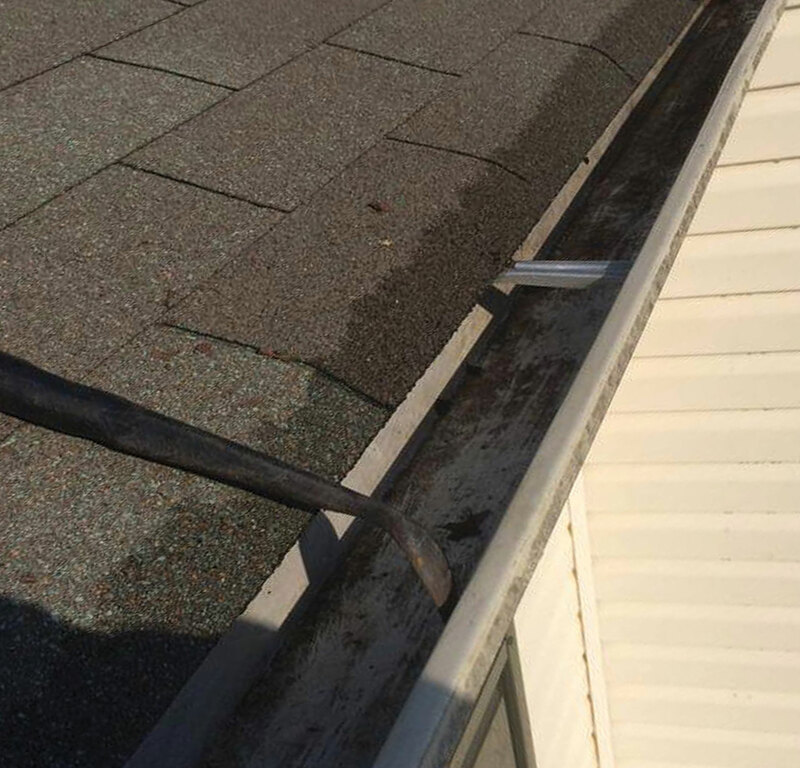 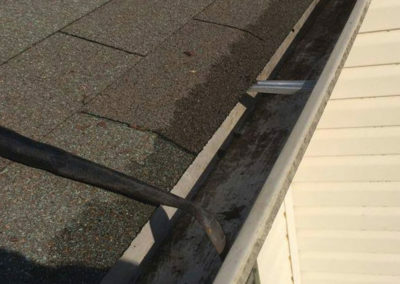 Cause damage to the gutter itself (resulting fascia damage and roof leaks). 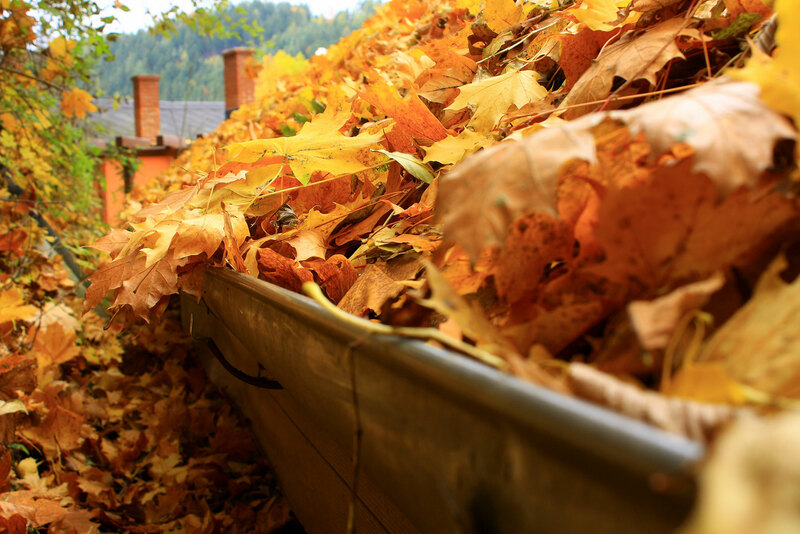 Create runoff that can wash away landscaping, cause soil erosion, and kill grass and trees due to over watering. 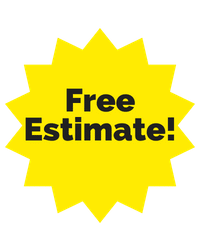 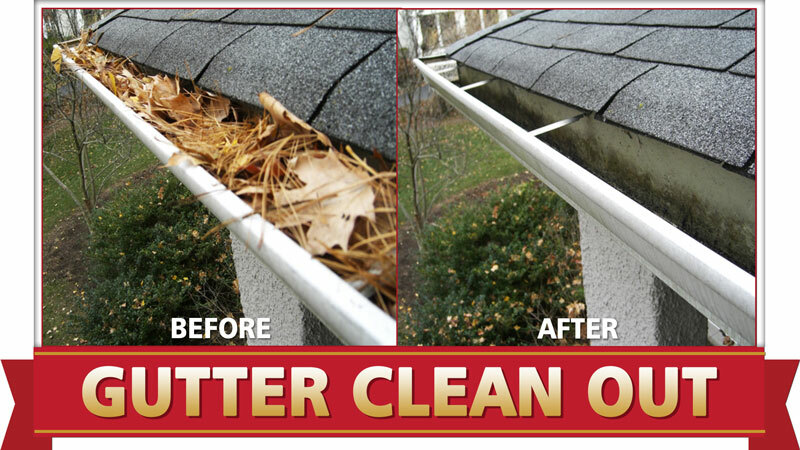 Camelot Pressure Washing collects the debris, bags it, and removes it from your property so it isn’t laying around your home after your service. 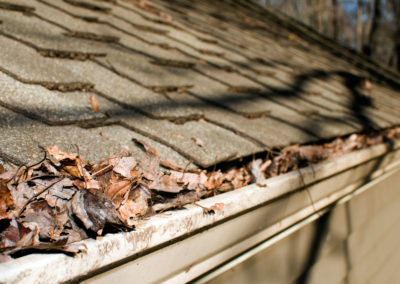 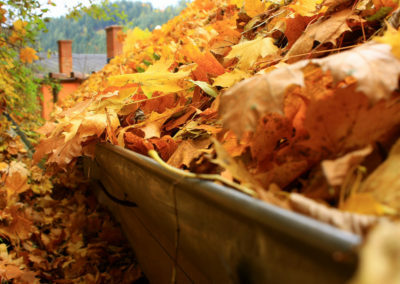  Camelot will ensure that your gutters will continue to guard your home the way you need them to!